​ John Saunders has been a working artist since 1985. He began with woodcarvings in high school . 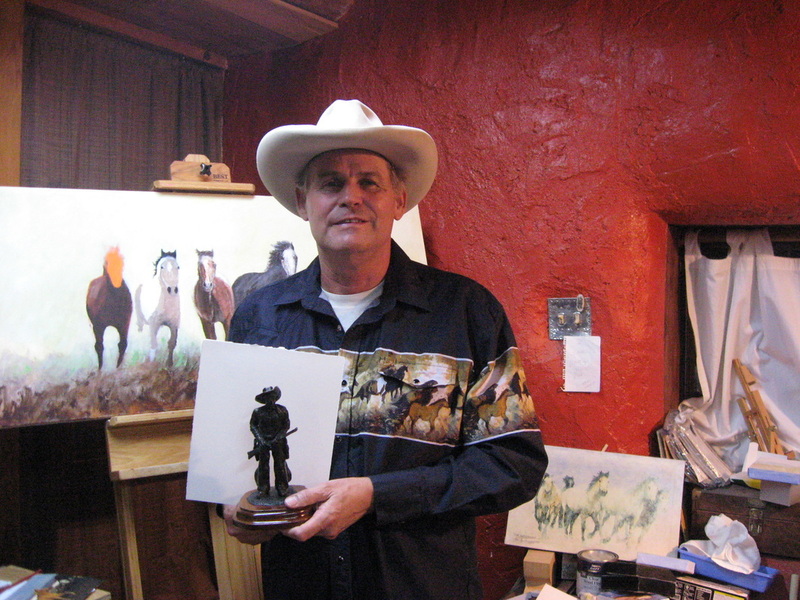 He won a ribbon with a carving of a pack of mules in the New Mexico state fair. This spurred him on to think of making art his life's ambition. He received formal training at the American Academy of Art in Chicago. He began his career as a sculptur working in wood carvings then bronze. Horses have always been one of his favorite subjects. Growing up around horses and caring for them enables him to capture the true spirit of the horse in every medium he chooses-wood, clay, bronze, paper, oil or watercolor. His first bronze entitled "When trails part", depicts a horse pawing at the rock covered grave of his master. This multi-media artist chose watercolor, oil and acrylic to paint in his signature style of horses in the mist, fog, or dust. The mystical quality of his pieces are well received by many collectors. He favors watercolor because of its transparent quality and ability to build layers for his fogging technique. He is able to capture movement, dimension, and color in each arrangement of horses. Weems Gallery Albuquerque .OLD TOWN prints only.UP TOWN ,originals,prints. THE OLD HOUSE.old town ALBUQUERQUE NEW MEXICO. John's art was used in the Disney movie "Wildfire". His work is in various gift shops and catalogs throughout the United States as well as Japan and Canada. One of his pieces is in the private collection of country singer Johnny Cash. The painting can also be seen in Johnny Cash's Hurt video. 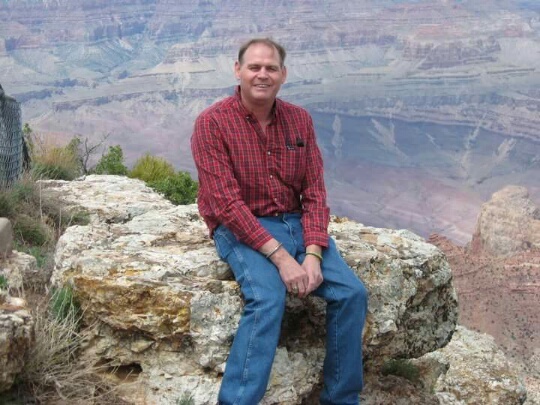 JOHN VISITING THE GRAND CANYON. Getting ideas for future paintings. Holding a bronze of RED RYDER. 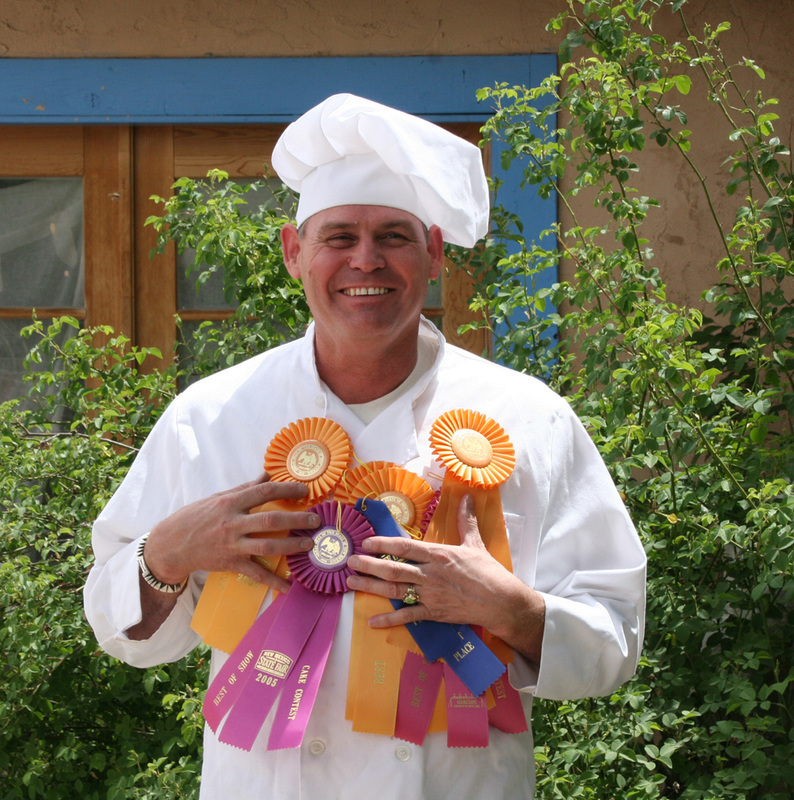 Me with my baking hobby,and new mexico state fair winning ribbons. In My Studio ,Painting a watercolor. 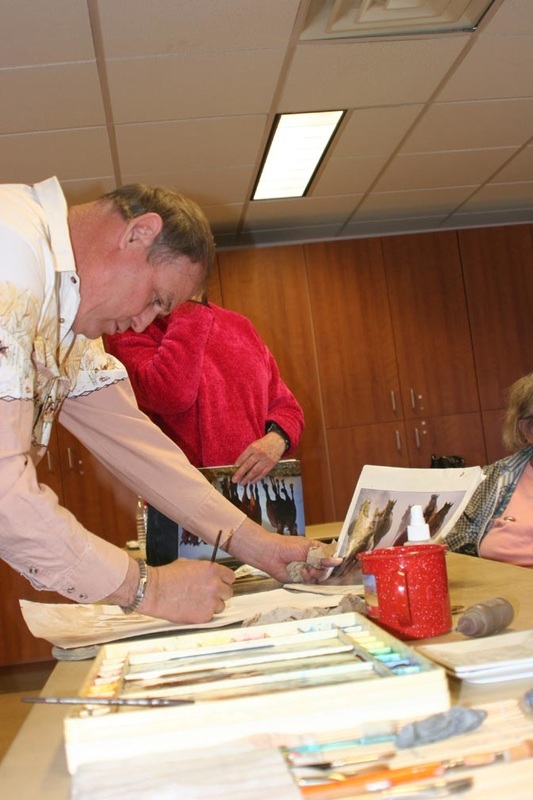 Donating my time,at a senior center.Showing how I paint a watercolor. 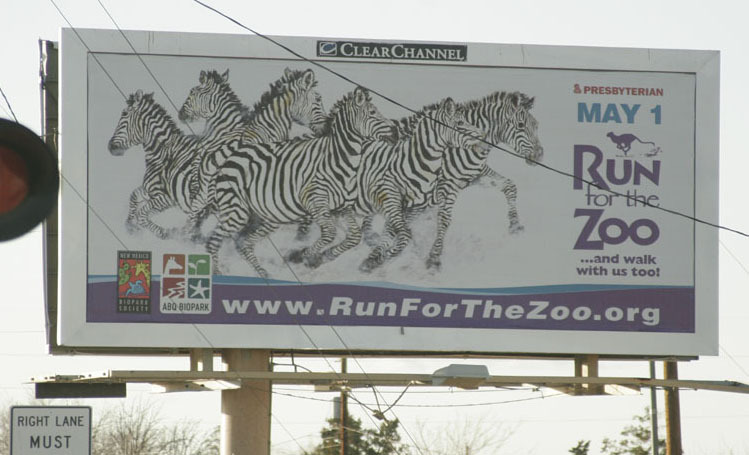 My zebra painting ,used for the zoo.